Obituary for Joseph J. Siwak, Jr. | C. R. Strunk Funeral Home, Inc.
Joseph J. Siwak, Jr., 77, of Quakertown died January 12, 2019 in Phoebe Richland Health Care Center. He was the husband of Constance F. “Connie” (Muth) Siwak. They were married 55 years last June. Born in Quakertown he was the son of the late Joseph J., Sr. & Helen (Kurtz) Siwak. He retired in 2002 after 36 years of service with W.R. Grace now Fibermark in Quakertown. Joseph enjoyed all sport activities. He was a member of First United Church of Christ in Quakertown. In addition to his wife he is survived by four daughters Tammy Rodgers (Daniel), Wendy Allem, Jamie Hild (Tim), and Kellie Mensch (Daryl). Eleven grandchildren and six great grandchildren. As per Joe’s wishes there will be no services. 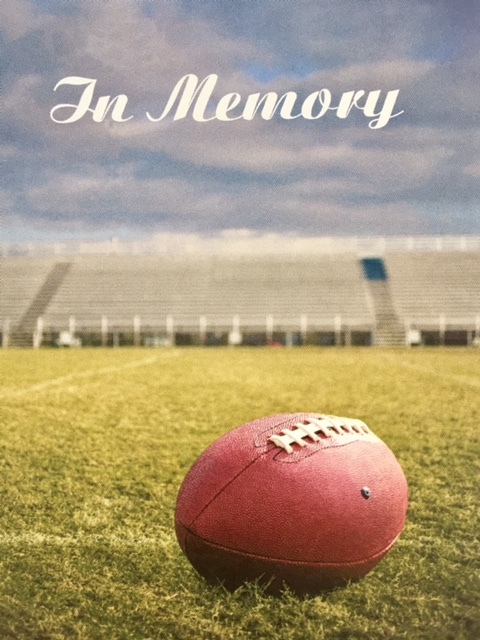 Arrangements are in the care of the C. R. Strunk Funeral Home, Inc. (www.crstrunk.com) 821 W. Broad St. Quakertown, PA 18951. In lieu of flowers memorial contributions can be made to First United Church of Christ 151 S. 4th St. Quakertown, PA 18951.